Here’s an opportunity to see what our members are doing, and to get some gentle constructive advice from two of our beloved artist teachers, Marty Kutas and Jody Ziehm. 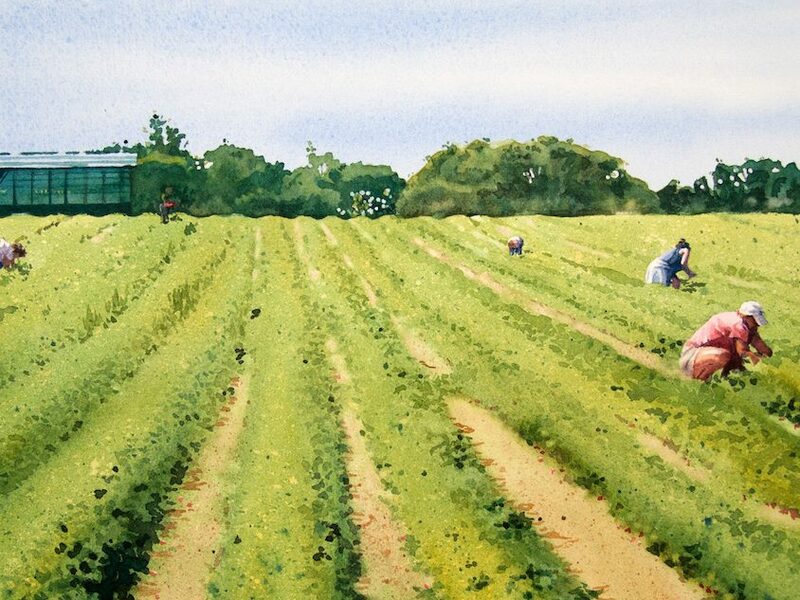 Bring in one of your paintings, preferably framed, though a mat works. Pizza and beverage will be a treat from NFWS. Join us for this enjoyable event. Note that the starting time is 6 pm! 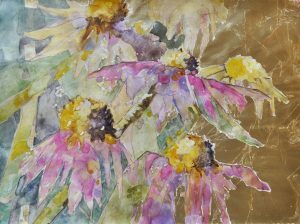 This entry was posted in and tagged members, monthly meeting, Transparent Watercolor on June 15, 2017 by Carol Case Siracuse. 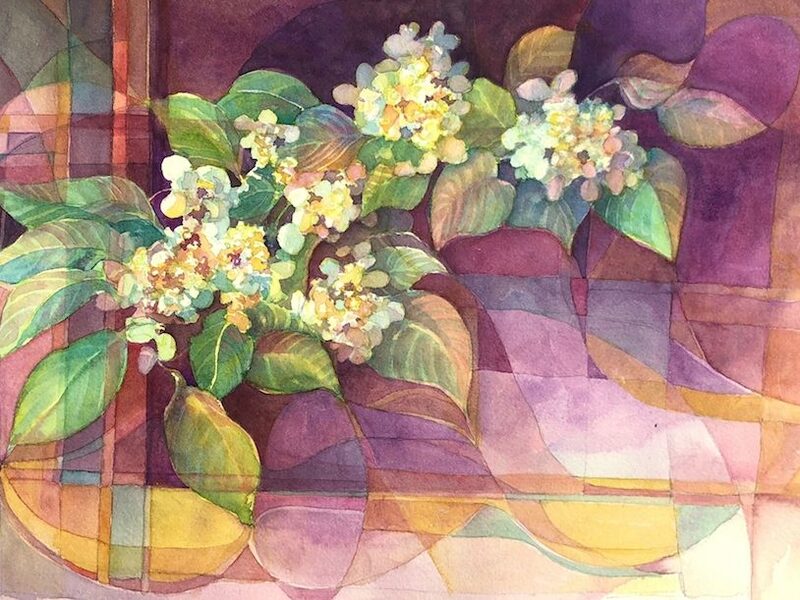 This entry was posted in and tagged demonstration, members, monthly meeting, Watercolor on May 18, 2017 by Carol Case Siracuse. 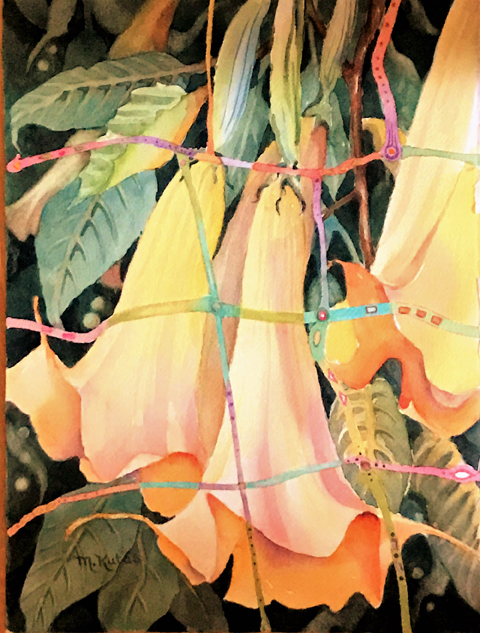 This entry was posted in and tagged members, monthly meeting, Watercolor on April 20, 2017 by Carol Case Siracuse. Her formal training was in math education, but she has enjoyed painting and drawing all her life. 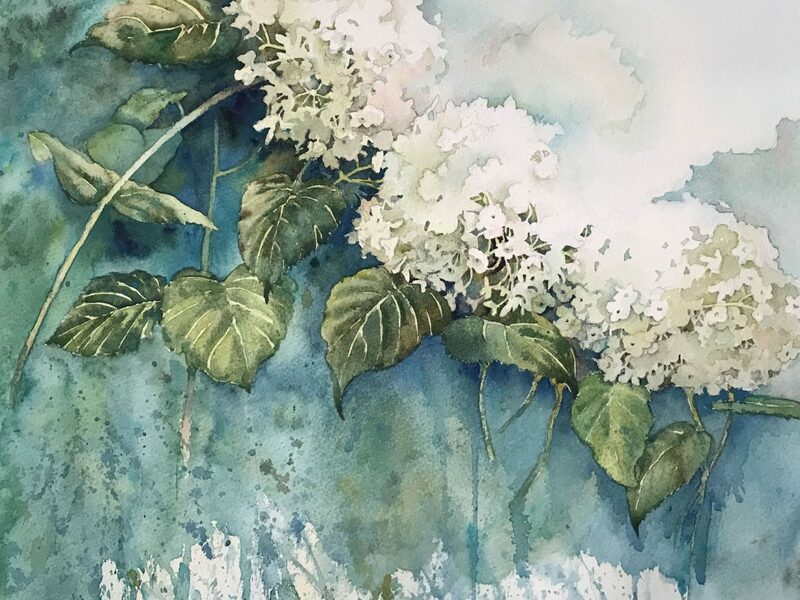 Her training in watercolor has been through adult education classes, learning from our many talented demonstrators, and attending NFWS workshops. Now she is teaching beginning students who want to enjoy the excitement of painting with watercolor. Everyone is invited to attend our meeting and demonstration, and to hear about our classes, upcoming events, shows and workshops. 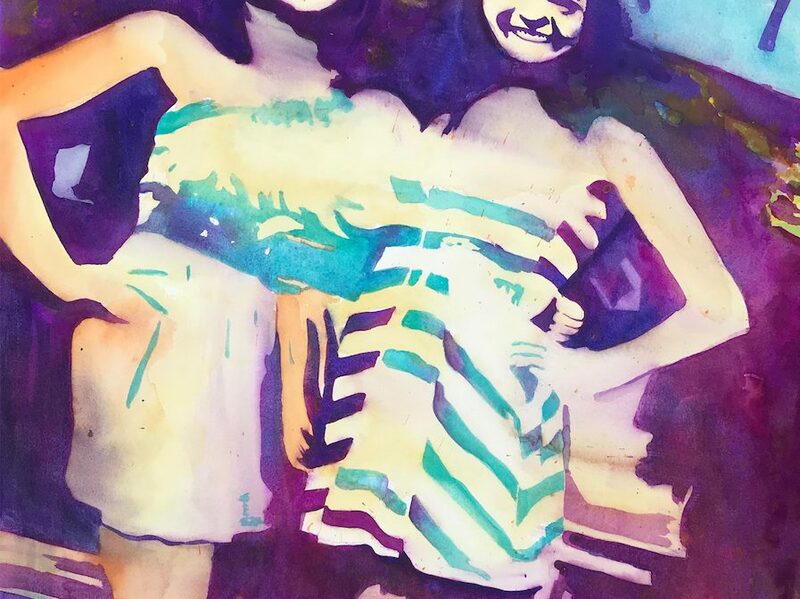 Come enjoy the camaraderie of enthusiastic fellow artists and art lovers. For more information about NFWS check our our Facebook page. 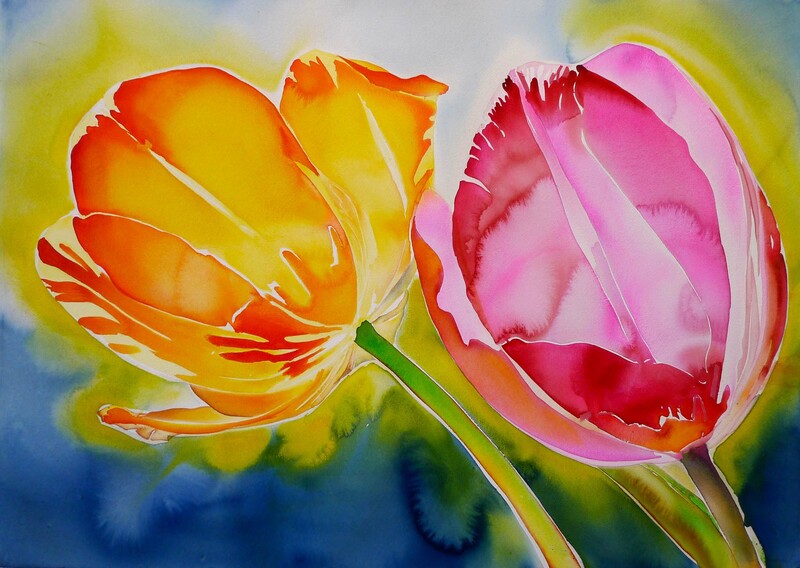 https://www.facebook.com/niagarafrontierwatercolorsociety. This entry was posted in and tagged demonstration, members, monthly meeting, Watercolor on January 19, 2017 by Carol Case Siracuse. Join us for the monthly Members Meeting & Demonstration. This month will feature long time member, beloved teacher, our vice president Sally Treanor. This entry was posted in and tagged demonstration, members, monthly meeting, Sally Treanor on January 21, 2016 by bossman. The meeting and demo begin at 7 pm and last til 9 pm. Join us as we enjoy the company of painters and art lovers. This entry was posted in and tagged demonstration, meeting, members on November 19, 2015 by bossman. 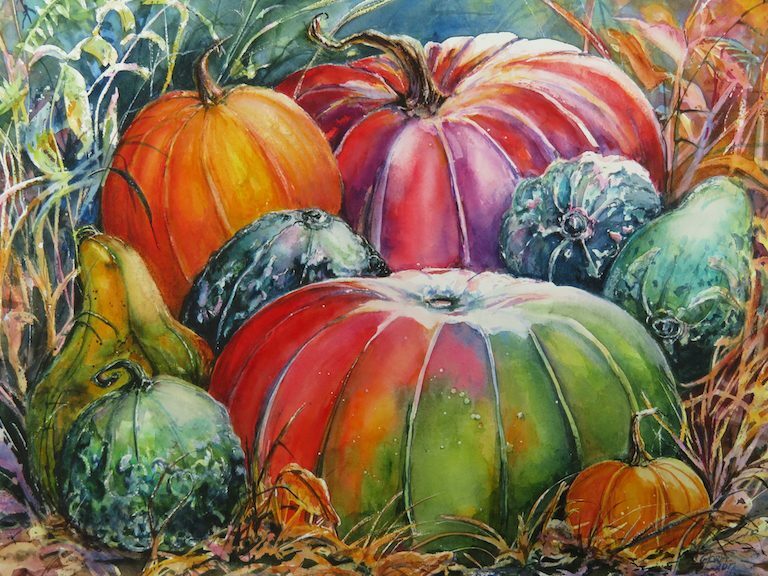 The Kenan Center will host the Niagara Frontier Watercolor Society Fall 2015 Watermedia Show, October 18-November 15. A reception and awards presentation will be held on Sunday, October 25 from 2:00-5:00 p.m. at the Kenan Center House Gallery, 433 Locust St, Lockport. 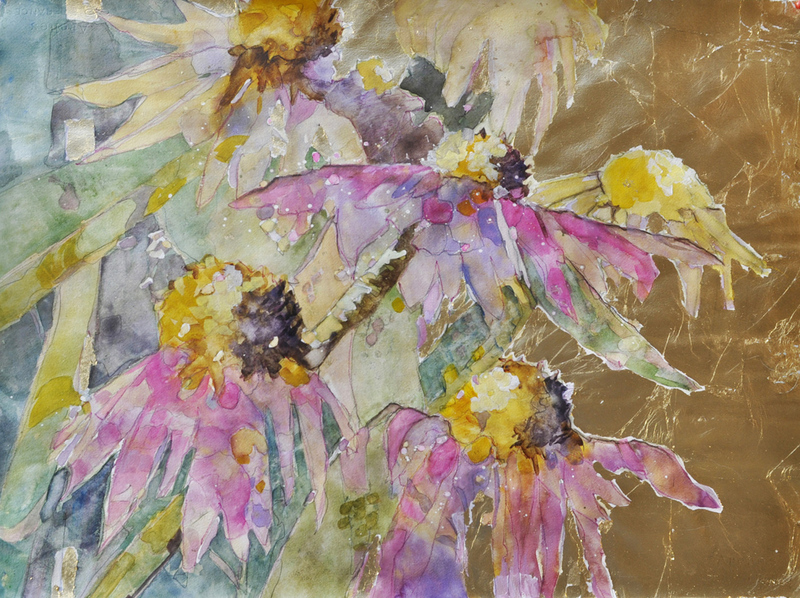 Exhibit hours are M-F, noon-5 pm; Saturday and Sunday, 2-5 pm. The Gallery will be closed November 7, 8 & 14. 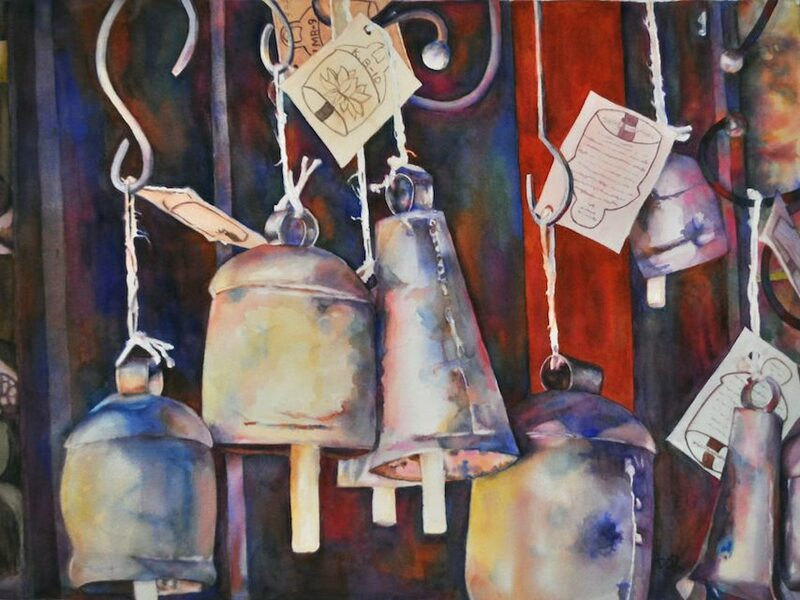 The juried exhibit will feature 48 artists and 64 works. 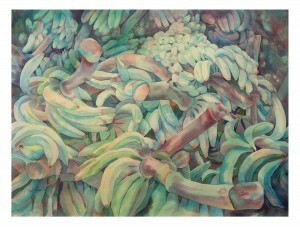 Juror for the exhibit is Barbara Nechis. 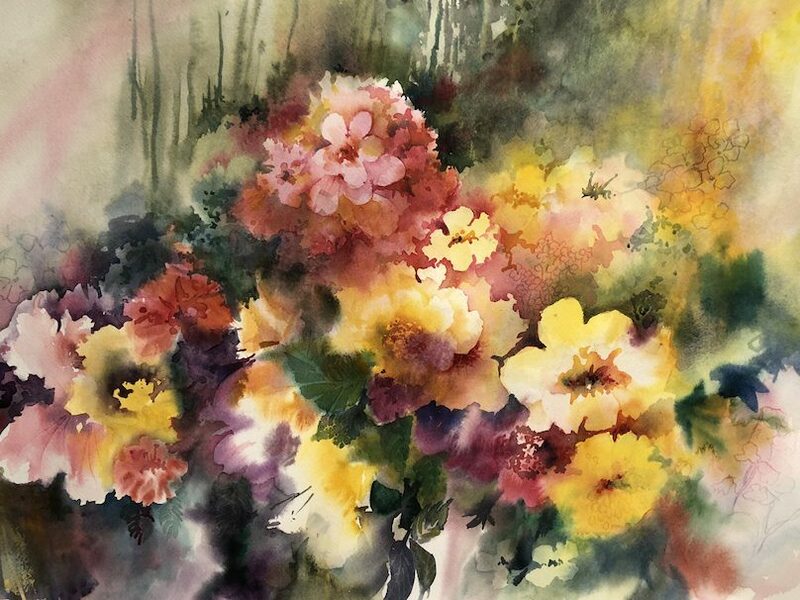 Nechis is an artist who has developed a style known for its masterful balance of spontaneity and control of the watercolor brush. She holds a BA in History and Fine Arts from the University of Rochester and an MS from Alfred University. She was a faculty member of Parsons School of Design for many years and has taught seminars at Pratt Institute, throughout North America, Europe, and Asia . She has served as a juror and director of the American Watercolor Society and is the author of Watercolor From the Heart (Watson-Guptill Publications, 1993) and Watercolor the Creative Experience (North Light Books, 1979). 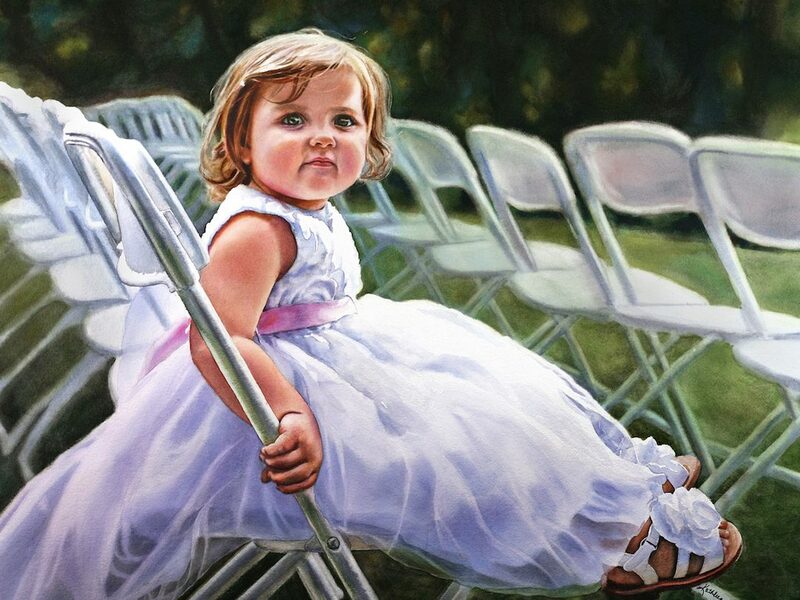 Her work appears in many publications and collections, among them the Butler Institute of American Art, IBM, and Citicorp. She resides in Napa Valley in northern California. 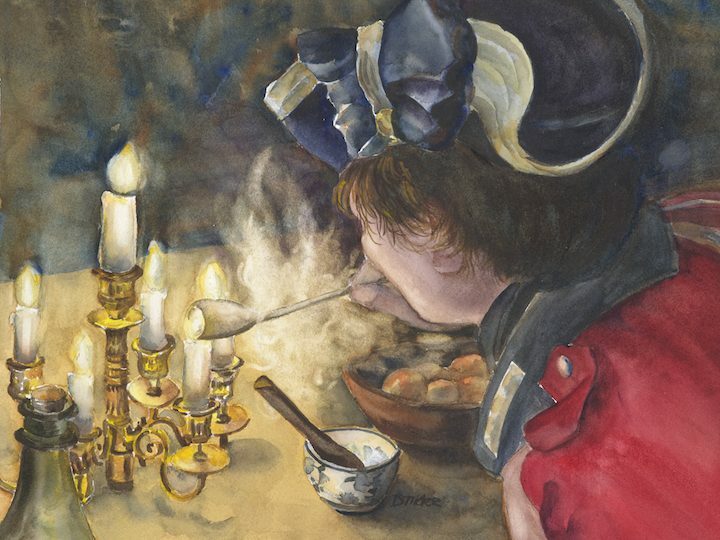 Founded in 1980, the Niagara Frontier Watercolor Society is dedicated to preserving the tradition of transparent watercolor. 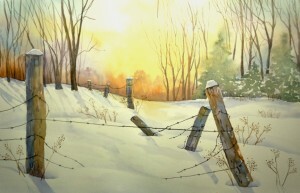 It is presently the largest, most active watercolor society in Western New York. 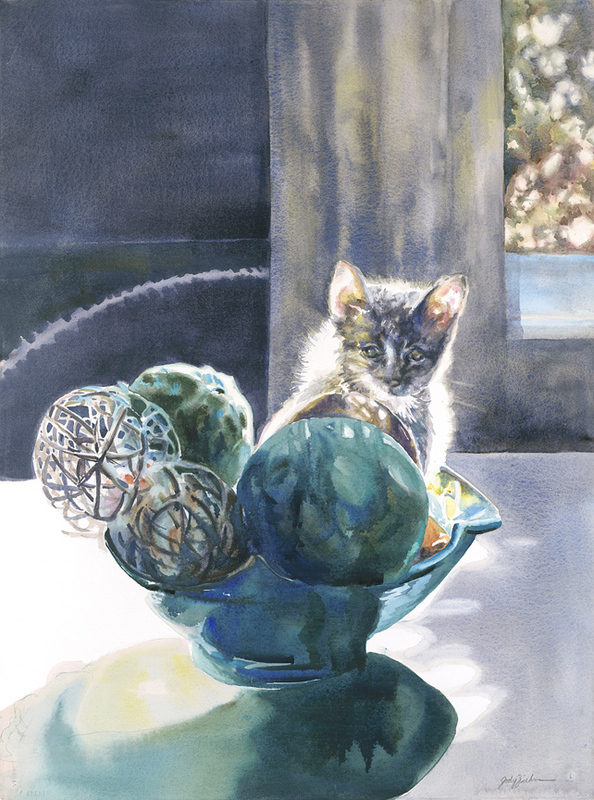 More than 225 members strong, the Society’s purpose is to sponsor, encourage, teach, and develop the art of transparent watercolor and secure recognition for our region in the art world. 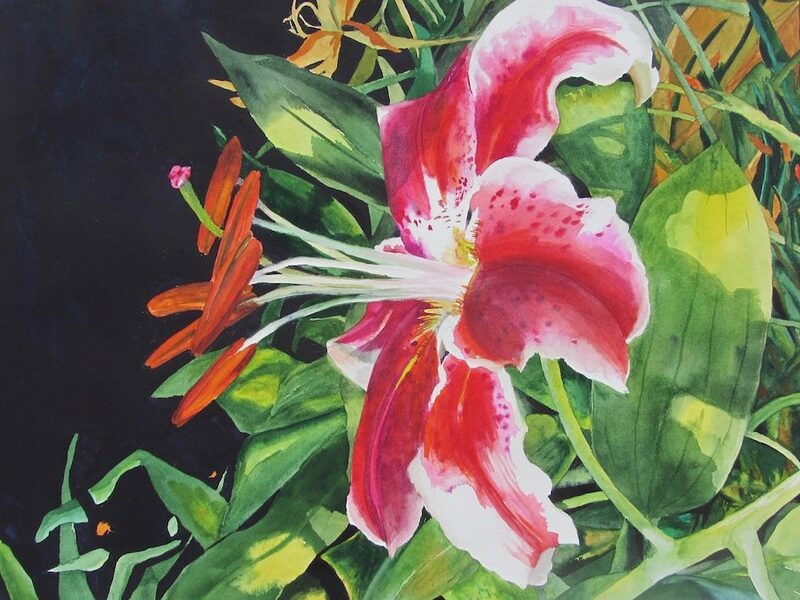 The group holds juried members’ exhibits in the spring and fall and sponsors a national juried show every two years. Sponsors of the Kenan Center House Gallery 2014 exhibitions are Kenan Arts Council, Grigg Lewis Foundation, and Kenan Quilters’ Guild. This entry was posted in and tagged exhibit, members, opening on October 25, 2015 by bossman. 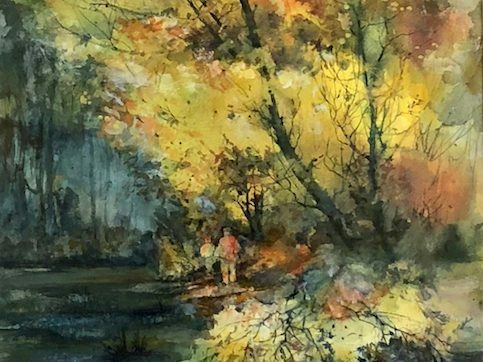 NFWS Fall 2015 Juried Members Watermedia Show, was our second NFWS show spot-lighting the wide range of media and approaches available to watercolor artists! The Fall 2015 Juried Members Watermedia Show was a huge success. 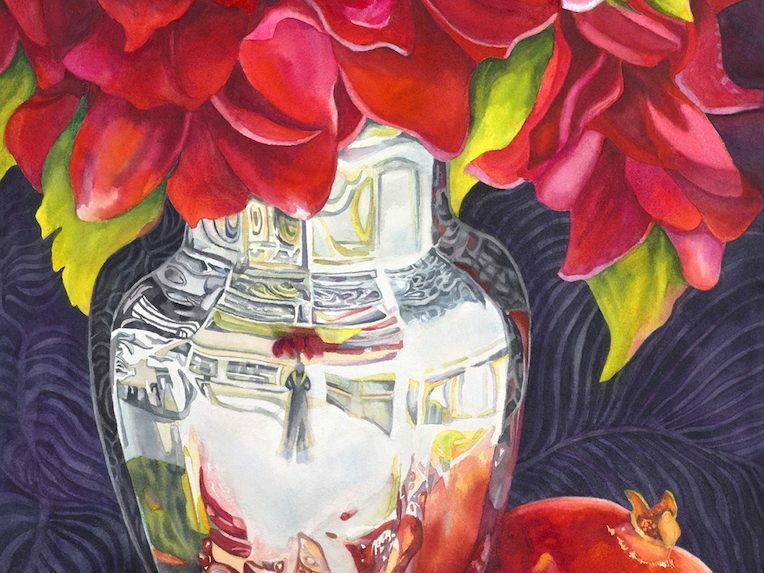 It ran from October 18 to November 15, 2015 at the Kenan Center Gallery in Lockport, NY. 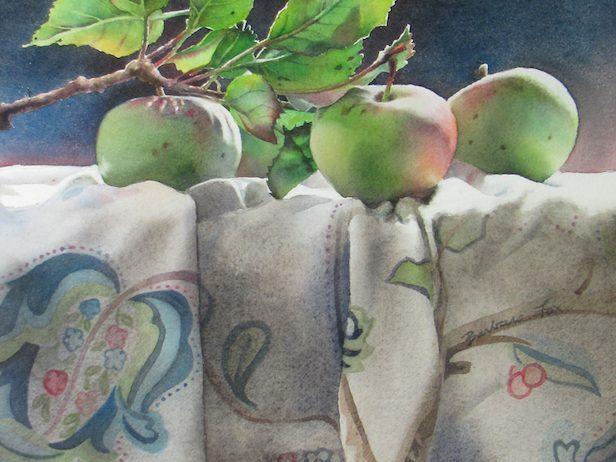 Take a look at the winners and details on the Fall 2015 Show page in the Exhibits Section. View the Exhibit. Our next Juried Watermedia Show will be in the Fall of 2017, with Linda Kemp as the juror. This entry was posted in Announcements, Exhibitions and tagged call for work, members on September 15, 2015 by bossman.